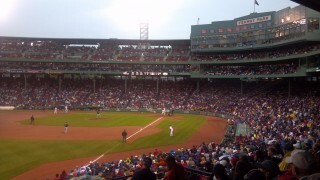 This entry was posted in Playing & Sports and tagged baseball, boomer, Fenway, storytelling, Will Jones, world series. Bookmark the permalink. The calendar may signal the end of summer, but the ‘official’ end is the last game of the World Series. 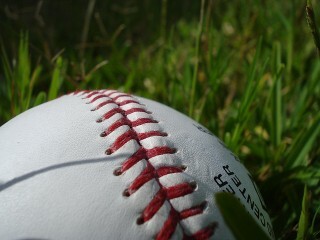 Whether your baseball team won, you will appreciate this remembrance of the game and the fields. Enjoy! Didn’t grow up in a home where baseball was part of daily life. However, at this point in time, I’m living with people who are die hard Gaints fans. So needless to say I’ve gotten a new appreciation, if you will, for “the game”. I now can truthfully say “Go Gaints” and mean it. Well maybe not now that it’s over and they won the series, but I did cheer them. As I’m told baseball IS they great American pastimes.